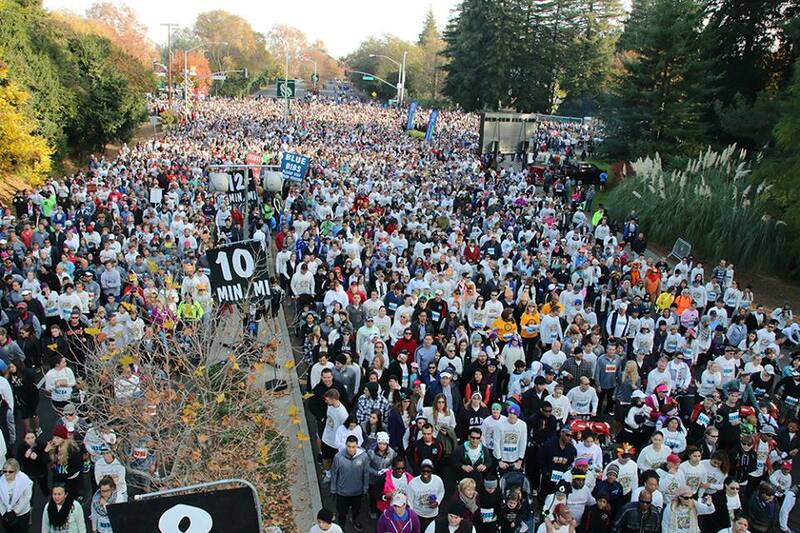 Annual 10K Run & 5K Run/Walk on Thanksgiving Morning. It's the largest in the country! 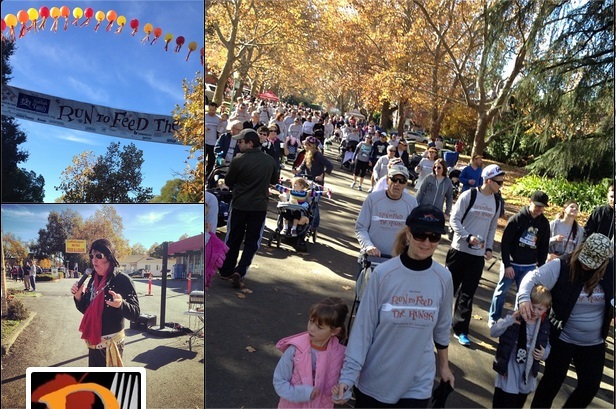 Join Sacramento Food Bank & Family Services (SFBFS) for the 25th annual Run to Feed the Hungry event to take place on Thanksgiving Day. This annual family-friendly fundraiser supports families in need and all donations go to the SFBFS. Two race lengths are offered to suit participant needs. Show your support and participate this year! 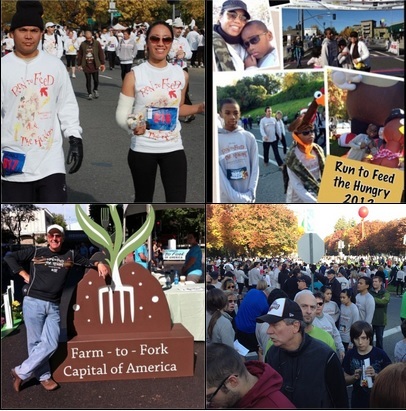 In 1994, 796 participants turned out for the inaugural Run to Feed the Hungry event on Thanksgiving morning. 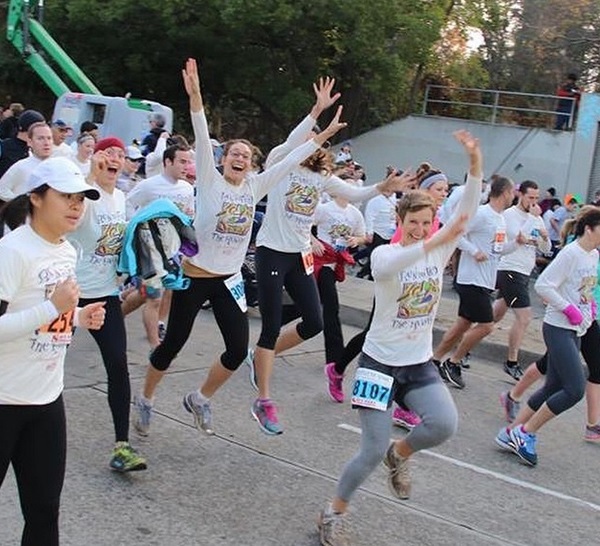 This Sacramento tradition, now celebrating a record-breaking 29,604 participants in 2017, is not only the largest run in Sacramento but also the largest Thanksgiving Day fun run in the country!